Have you lost valuable or personal property at the library? 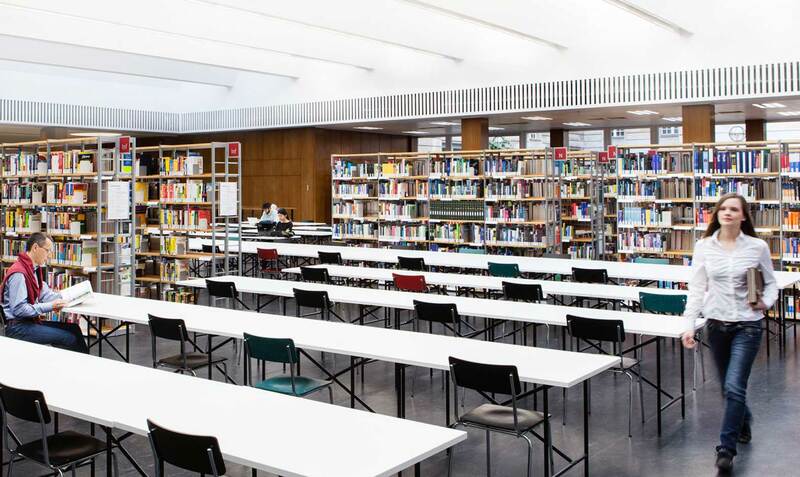 Everything found at the branches of the Zentral- und Landesbibliothek Berlin is kept until pick-up for two weeks. Monday - Friday 10.00 AM - 08.00 PM, Saturday 10.00 AM - 07.00 PM. Please bring your personal identification card along to the pick-up. After two weeks, we forward all valuable objects to the Zentrales Fundbüro (Central Lost Property Office Berlin).